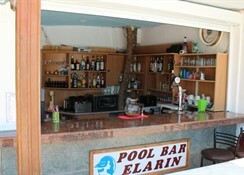 The Elarin Hotel is situated in the vibrant resort of Faliraki on the stunning Greek island of Rhodes. 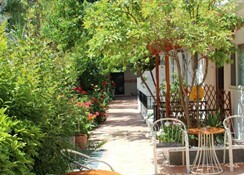 The hotel is family run and is located on the outskirts of Faliraki. The beach is located 500 metres away from the hotel. Beach activities include jet skiing, water skiing, rubber dinghy rides, speed boat rides, beach volleyball and snorkelling. 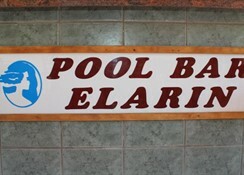 There is a fun water park for visitors to enjoy in Faliraki, as well as crazy golf and go carting. 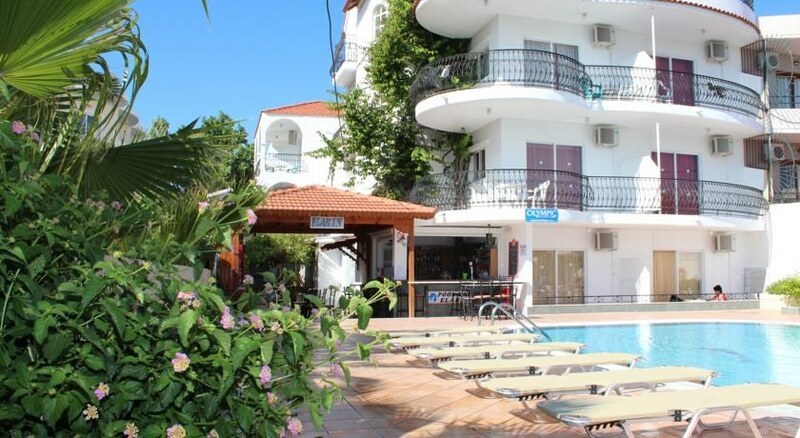 The centre of Faliraki is 800 metres from the hotel and can be reached by local bus or taxi. 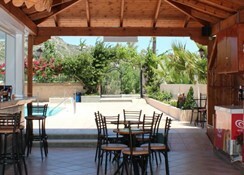 With supermarkets, pubs and bus stops all near by, everything is on hand for a most enjoyable holiday in Rhodes. Facilities at the hotel include a currency exchange centre, car hire desk, photocopying machine and tour desk for arranging excursions. There is also free car parking available on site. The water park is a fantastic family day out with a variety of thrilling water rides to get your adrenaline pumping and lazy pools in which to relax! Those who want to explore further out, can take a boat trip to Turkey for a great day out. 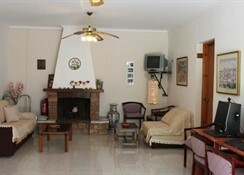 The complex consists of 20 lovely apartments. 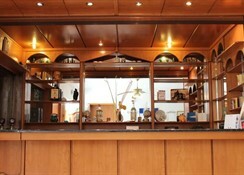 All rooms at the hotel are spacious, clean and well equipped. The decor and furnishings are basic. All rooms include air conditioning, Satellite TV, a safe box, fully equipped kitchenette, telephone, tea and coffee making facilities, private bathroom with WC, balcony with a sea view and hairdryer. Certain amenities may be payable locally.